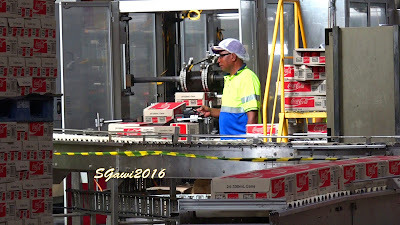 Have you ever wondered when thousands of Papua New Guineans will be laid off from formal employment? I am not expert, but the doomsday predicted by economists and the financial crisis that comes with it are soon to become a reality. Major industries operating in the country have reportedly produced less than what they have been manufacturing three years ago. Stevedoring companies are likely to take the lead in laying off their workers, with a 30% decline in containers coming in from overseas. Companies like KK Kingston have come out openly to vent their frustrations that their workforce will be scrutinise because the company is not making enough money to pay its employees. 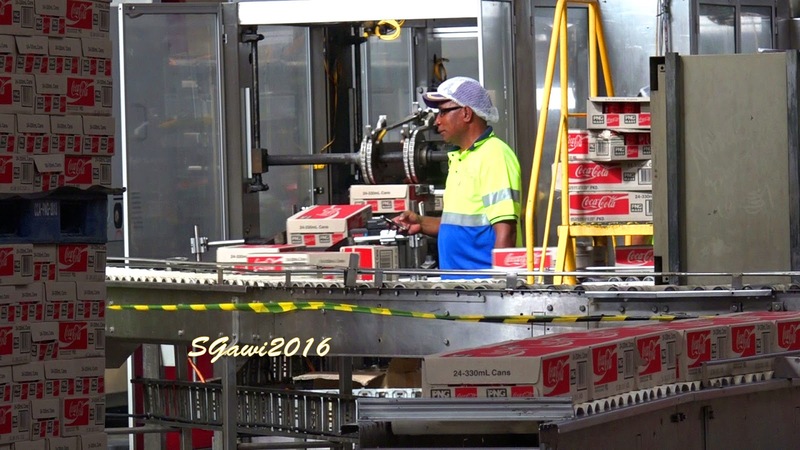 Coca Cola Amatil is getting its Fanta and Sprite drinks from Singapore because they can’t purchase raw materials to process their soft drinks on soil. The price of vehicles have also increased from K100,000 to K150 000 for land cruisers over the last three years because car dealers could no longer import vehicles because of inadequate foreign exchange at the Bank of Papua New Guinea. Major companies need almost a million kina in foreign currency and not equivalent K100, 000 to pay for imports. The decline in world commodity prices is a reflection of a decline in trade between countries. The sale of LNG either won’t be able to bail us out of this financial situation. Companies are going to lay off workers because they are not making enough money. Young men, women, husbands, wives, mothers, fathers will be laid off from work and their families are going to feel the pinch of it. Prices of goods and services will increase in order to make profit and keep the business running. For those who can’t afford, they will steal, rob and kill inorder to get what they want. That will only lead to social problems, law and order situations which the government cannot control. So to put things in a simple perspective, we are experiencing a cash flow problem. There is not enough money in the economy for the people and business to buy and sell. Companies buy raw materials, PRODUCE and then sell the products. The people making up the production of it will be greatly affected. That means thousands of Papua New Guineans will be without jobs.